Credit card debt is not a form of self-care. Some folks would say that my weekly massages & monthly acupuncture visits were extravagant. In a sense they were, but they were also used as treatment for my chronic pain. I stopped getting massages at the end of last year (because I was realizing the cost then) and they weren’t working to ease my pain. But they did feel great. I have kept up with acupuncture until last month because it has helped with other conditions that I deal with. I’m going to stop going for a short while to get my debt snowball going, but will start visits back up because I think it’s an important part of my chronic pain treatment. Other than those expenses, I have found ways to make self-care much more affordable. My favorite option is the epsom salt or bubble bath. While it does cost some money to fill up the tub and add in epsom salts or bubbles/bath bombs/etc, you can get these things for a few dollars. Target sells 8 pounds of epsom salt for $5.49, Costco has great deals in giant quantities, and of course, there’s always Amazon . If you want to go to the next level, pour yourself your favorite beverage (no shame in that being a LaCroix in a wine glass), light a candle and play some tunes. Or you can meditate in the tub! I’ve often done this when my pain is really high or the stressors of life feel overwhelming. Meditating (in or out of the tub) is another way you can practice self-care for little to no money. I bought the app Meditation Studio for $3.99 and now have access to hundreds of guided meditations that range in length from 2 minutes to 35. Protip: those long meditations can be helpful in falling asleep if you struggle with that. You can also grab meditations from YouTube or other apps if you don’t want to spend money to start a meditation practice. Adding meditation to my daily routine has helped lower my resting heart rate, give me more clarity at work and in life, as well as calming my anxiety. Odds are that you’ve purchased some things along the way that you forgot about or tucked in a closet and don’t see. It could be an IKEA candle collection (not at all speaking from experience here), handheld or chair massager, great smelling lotions, DVDs that make you laugh, a nail polish color you were obsessed with, etc. Bring those things out of hiding and make it a point to use them! 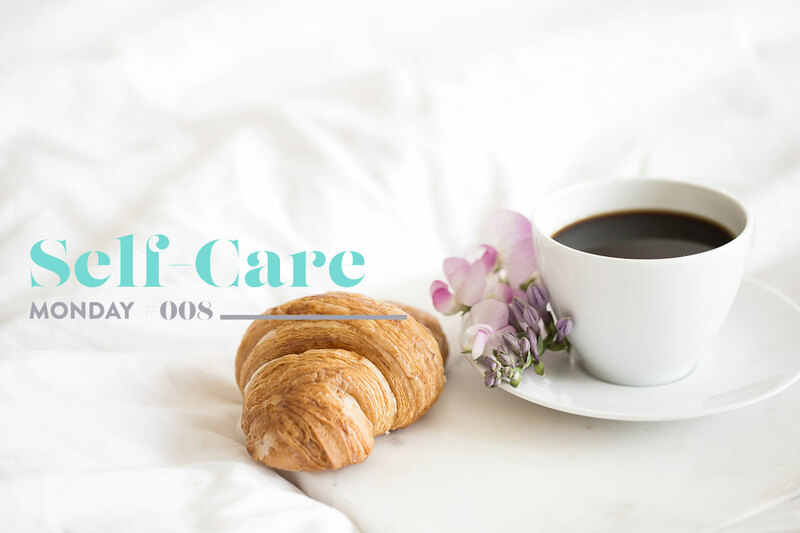 And if none of those items lives in hiding in your house, try this short list of free self-care ideas to take care of your own mental & physical health.